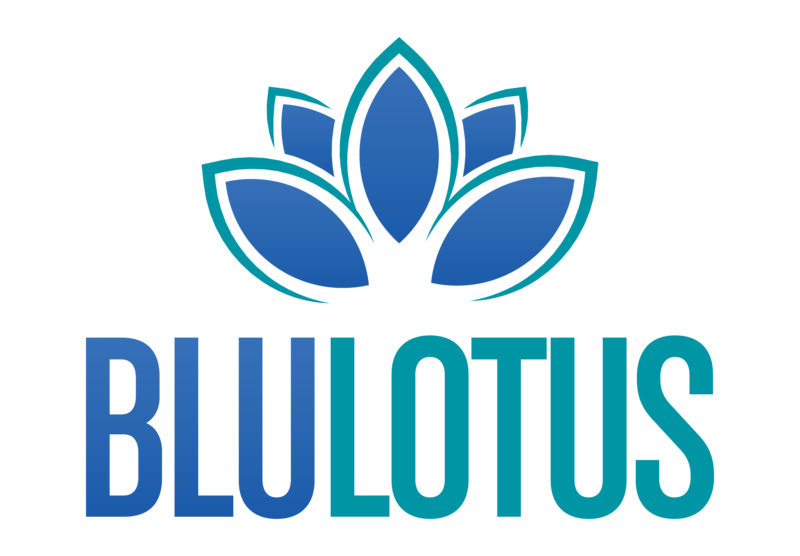 Authority Magazine recently interviewed Blu Lotus Founder Sabrina Ram for its Publicist Rockstars series. In addition to talking about entrepreneurship, networking and her career, Ram offers tips for people considering a job in public relations. I had the opportunity to do PR for a Philadelphia-based nonprofit’s annual community event. The Mantua Community Improvement Committee’s Family Day Festival was featuring live performances by Naughty by Nature, Slick Rick and Kwamé. As a hip hop fan, I was ecstatic to be a part of the event and see these legendary musicians perform.